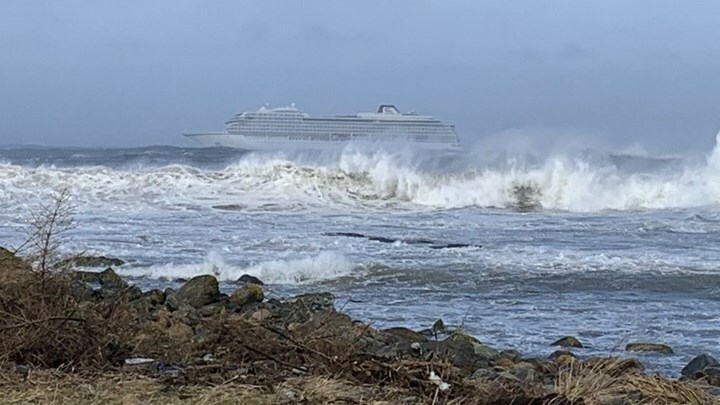 Rescue helicopters were evacuating people from a cruise ship which suffered engine failure in windy conditions off the west coast of Norway with about 1,300 passengers and crew onboard, Norwegian police and rescue workers said. 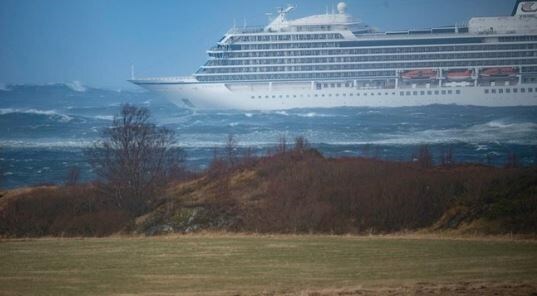 The maritime rescue service said the Viking Sky had been drifting towards land and had sent out a mayday signal. The vessel was later able to restart one engine, and was at anchor about 2 km from land and no longer adrift, the rescue service told Reuters. 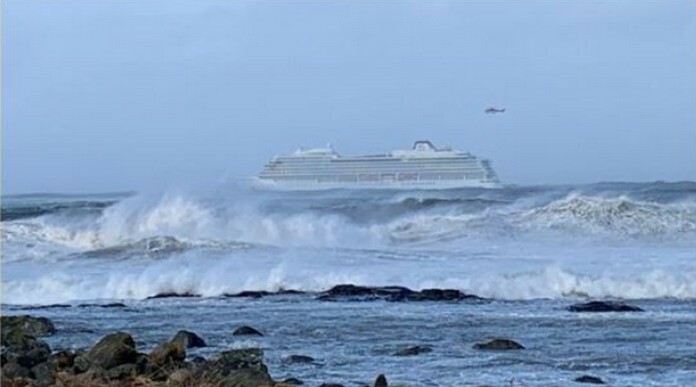 Passengers were hoisted up one by one from the deck of the vessel and airlifted to a village located just north of the town of Molde on Norway’s west coast. Several vessels and four helicopters took part in the rescue and facilities to receive passengers have been set up on land, the rescue service said. All search and rescue teams in the region are mobilising, including 60 volunteers from the Norwegian Red Cross, a spokesman said.